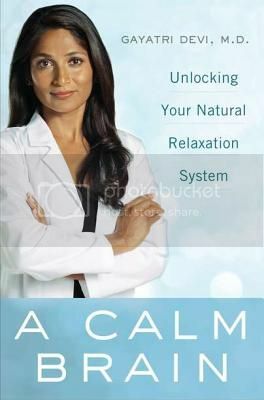 A Calm Brain: Unlocking Your Natural Relaxation System by Gayartri Devi, M.D. With a warm, lucid voice, Dr. Devi shares stories from her medical practice of ordinary people—suffering from migraines, neck pain, gastrointestinal upsets, and sleep deprivation— trying to work through life’s difficulties. With practical advice she shows just how to promote a higher “vagal tone,” and delivers the best news yet: you don’t need more drugs. Here are the keys to more tranquil, productive, and enjoyable life. Dr. Devi explores a paradigm shift in our understanding of the brain’s relaxation mechanisms. It is hard for our brains to talk our bodies into feeling calm, but our bodies have strong wiring that makes true enduring calm possible. The body does this through the vagus nerve, a powerful conduit that taps directly into our brain’s built-in relaxation system. This revolutionary science can transform your work life and your home life. A Calm Brain is no simple self-help book; Dr. Devi is clearly an expert in brain science. She intelligently and clearly lays out the workings of the brain and the nervous system to explain first and foremost how and why we get stressed out and what happens to us physically when we do. She is actually quite gifted at such explanations, as she is clear for those who have little background in brain-based science without dumbing things down. Dr. Devi’s clear expertise in her subject matter was impressive to me, but she does have a tendency to explain everything about how all of this works without offering specific steps for calming your brain throughout the book. 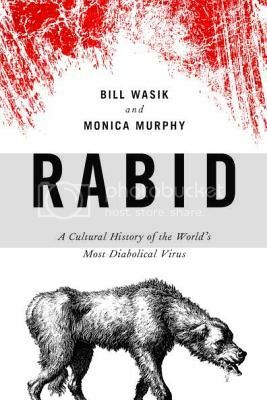 There is a list at the very end of the book, for those who want to see the suggestions sooner, but the lack of concrete action steps throughout may bother some readers. That being said, I think that having the 200+ pages of background and understanding makes the list much more meaningful – not to mention you will certainly pick up ideas throughout her discussion of the brain. This does seem to be a very helpful book, even when both girls are crying at the same time, I have found myself staying much calmer than I would have expected, and I am giving at least some of the credit to actually finishing this book while I was in the hospital waiting for them to be born. Recommended. A history of gravity, and a study of its importance and relevance to our lives, as well as its influence on other areas of science. Physicists will tell you that four forces control the universe. Of these, gravity may the most obvious, but it is also the most mysterious. Newton managed to predict the force of gravity but couldn’t explain how it worked at a distance. Einstein picked up on the simple premise that gravity and acceleration are interchangeable to devise his mind-bending general relativity, showing how matter warps space and time. Not only did this explain how gravity worked – and how apparently simple gravitation has four separate components – but it predicted everything from black holes to gravity’s effect on time. Whether it’s the reality of anti-gravity or the unexpected discovery that a ball and a laser beam drop at the same rate, gravity is the force that fascinates. 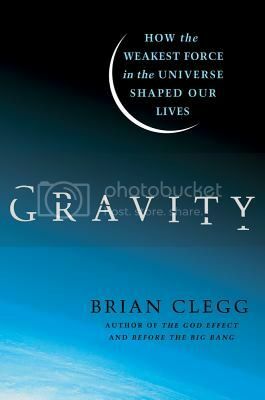 In many ways, Brian Clegg’s Gravity is a work of popular science. 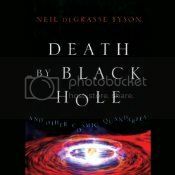 The early chapters, particularly those dealing with the Greeks, are extremely accessible, and provide a good basis for the workings of gravity by examining the erroneous beliefs about the force that used to prevail. 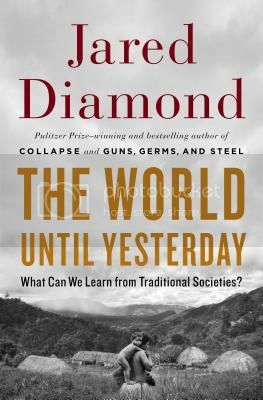 Clegg is a clear and engaging writer, but as we approached the present, I began having a harder and harder time with the book. This was not the fault of Clegg, his writing, or the way the book was laid out. I blame science. As we have gained a better understanding of how gravity and other forces in the universe work, the explanations have become increasing complicated and mathematical. Sadly, by midway through the 20th century, my long-ago high school physics was no longer quite enough to help me wrap my brain around exactly what Clegg was trying to impart and reading – for me – became a slog. 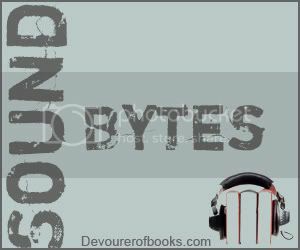 I might have been able to get through this in audio with a good narrator, where I could just let the too-difficult parts wash over me and glean what I could, but in print it was a word-by-word battle and eventually I had to concede defeat. Gravity really is a very interesting book about a very interesting and important force, but a good basic grasp of physics and/or a willingness to spend a lot of time puzzling over the details is a must to enjoy it.